“Reena, what do you mean?” her mother asked with curiosity. She knew that look on Reena’s face. It meant that something big was going on in her head. Something bigger than new glasses. (Reena chuckled to herself. This is something she had anticipated.) Out came a bunch of papers that she had been holding behind her back, waiting for the right time. Reena tried coaxing her parents. A week after a lot of heated discussion, Reena triumphantly sought an appointment at an eye hospital. As they waited for their turn, her mother whispered, “Reena, remember we just agreed to come check out the place. Only if we feel that it’s ok will we give it a thought.” Reena just hugged her mother, as her father sighed. Soon, they found themselves in the Lasik Surgeon’s cabin. Reena was confused and irritated as she saw her father sink into his chair with a sigh of relief. 1. Corneal Topography: This test studies the surface map of the cornea (the outer dome shaped layer of the eye). 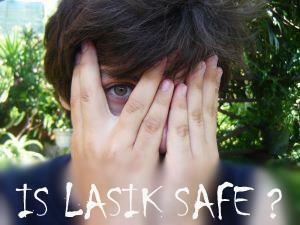 Those with corneal abnormalities are advised against Lasik. 2. 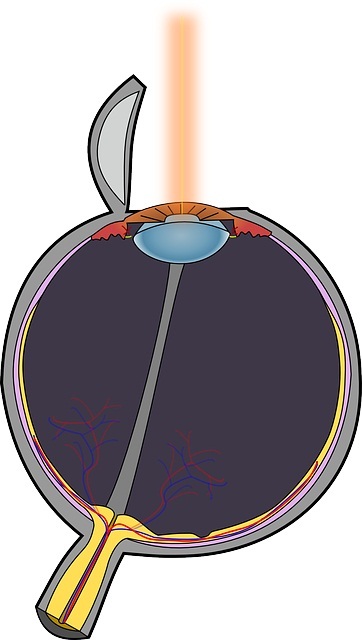 Corneal Pachymetry and OCT: The thickness of the cornea is examined since those with abnormally thin corneas are at a higher risk of developing corneal weakness. 3. Orthoptic Check Up: Some people tend to have minor muscle alignment troubles. Here the balance of one’s eye muscles is checked before undergoing Lasik. 4. IOL Master: To assess disparity in length between the two eyes, if any. 5. Detailed Refraction: This is done to measure the exact prescription. 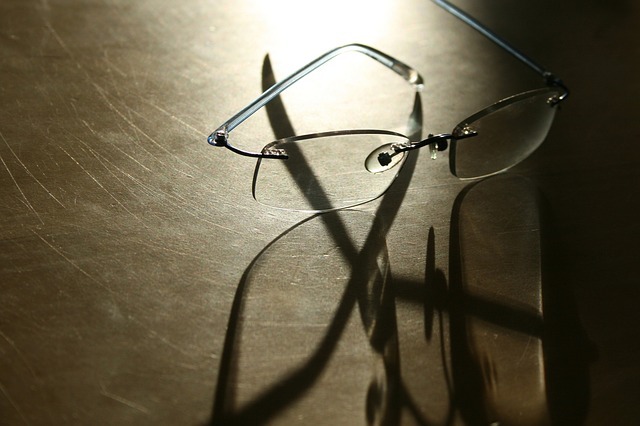 One’s eyes are dilated so as to measure the true vision if one did not focus too hard. 7. Fundoscopy:This test is done for the evaluation of the Retina or the photosensitive layer at the back of the eye. Wondering what happened with Reena’s eyes? Well, the tests resulted in a convinced Lasik Surgeon, a relieved mother and a satisfied father that his daughter’s eyes were in truly safe and ethical hands. And Reena is as excited as ever about all the fun that she is going to have without her glasses hindering her. If you too wish to get rid of your glasses like Reena, but are sceptical if Lasik is safe for you, visit the Lasik Centre at Advanced Eye Hospital. Many good Lasik surgeons are available in cities such as Nerul, Sanpada, Vashi, Kharghar, Panvel and Mumbai but, find Lasik surgeons that you can trust.